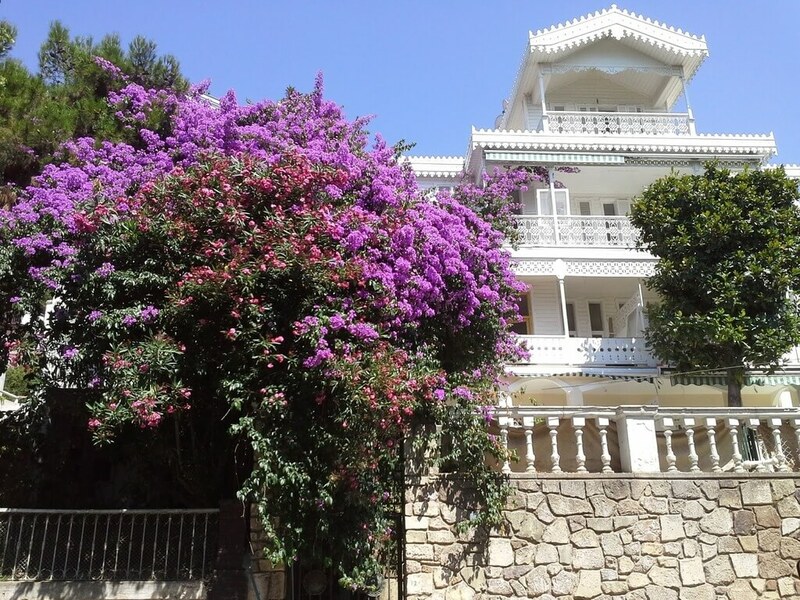 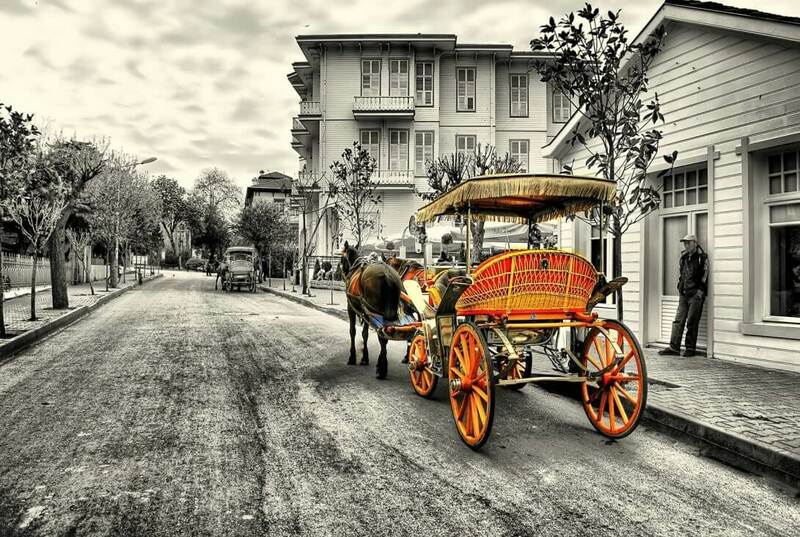 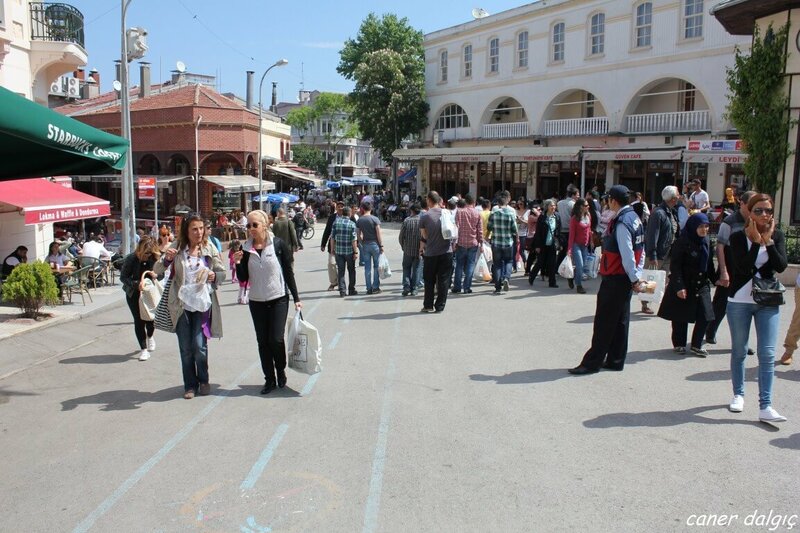 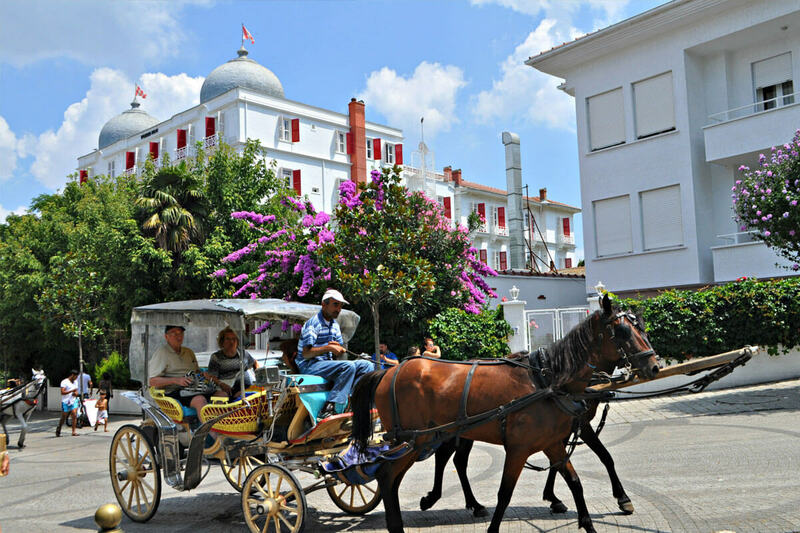 You will be collected right from your hotel Istanbul and ferry to Princess island. 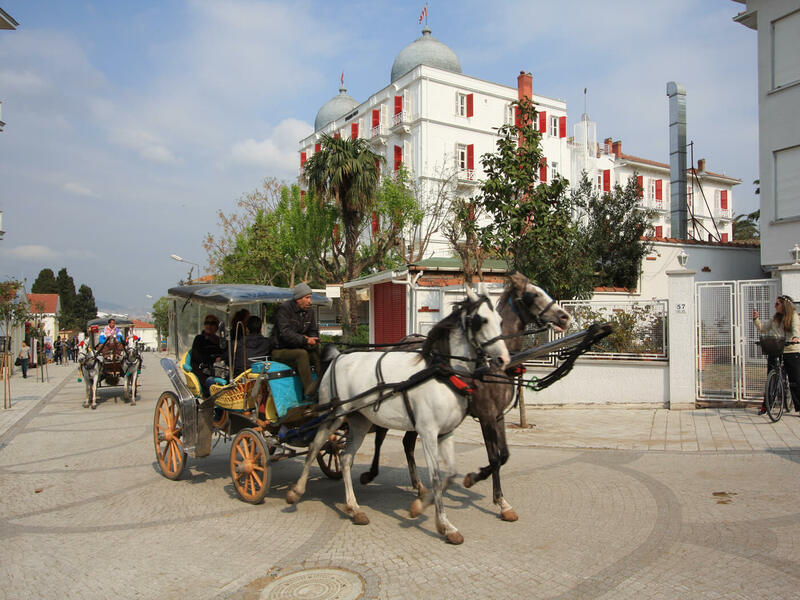 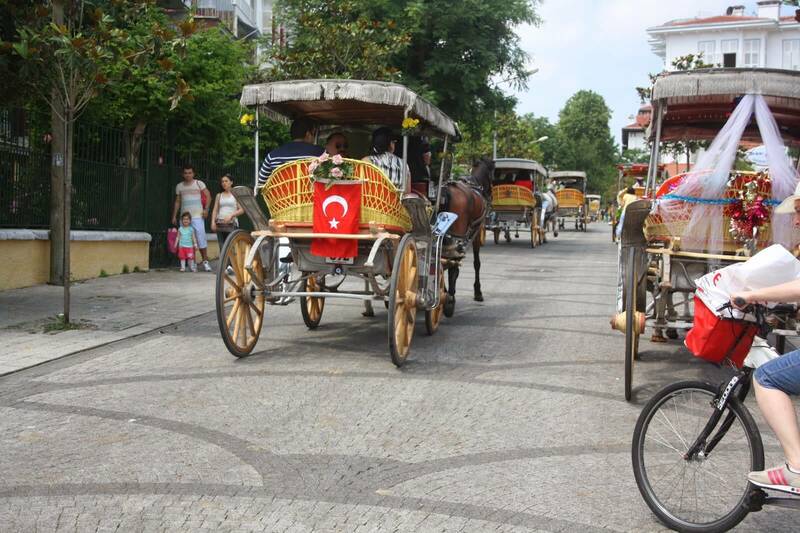 You will have guided day trip including horse drawn carriage sightseeing tour, lunch, transportations, ferry tickets and free time to explore the Princess Islands. 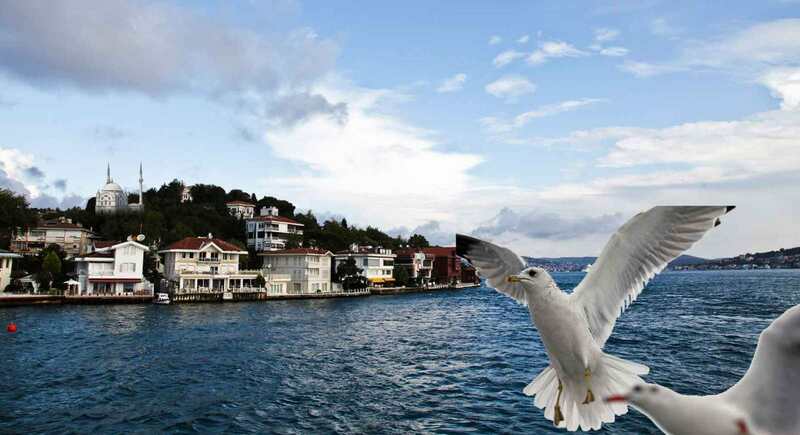 Princes’ Island day tour in Istanbul is the escape to nature. 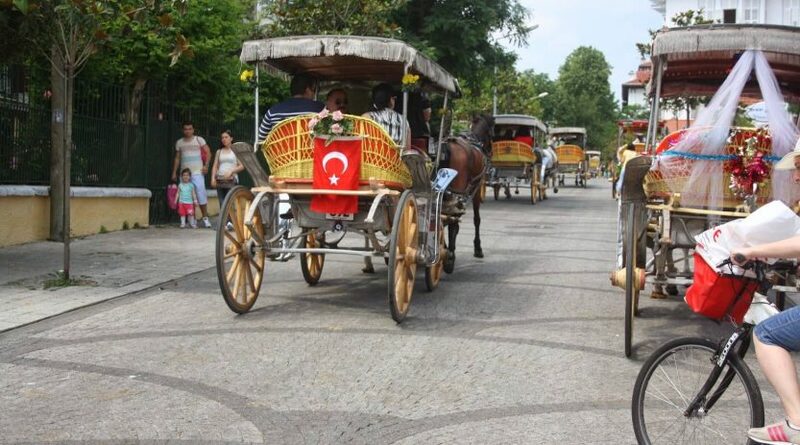 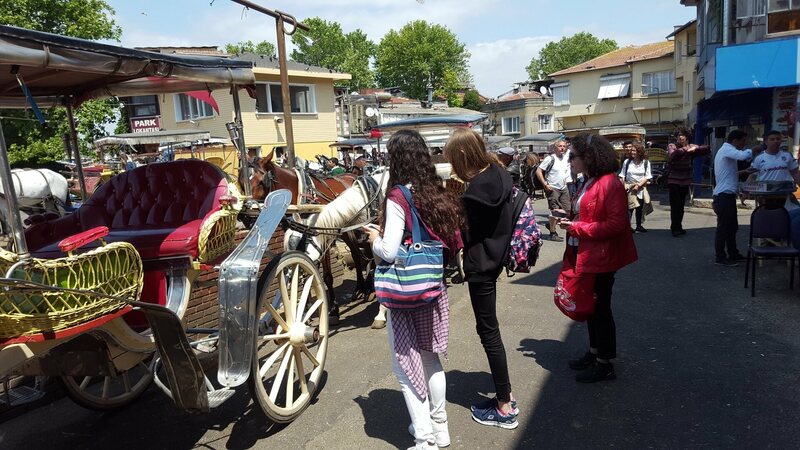 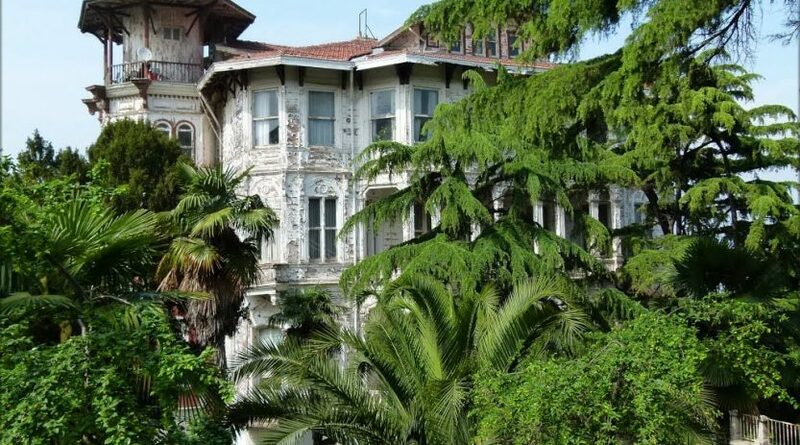 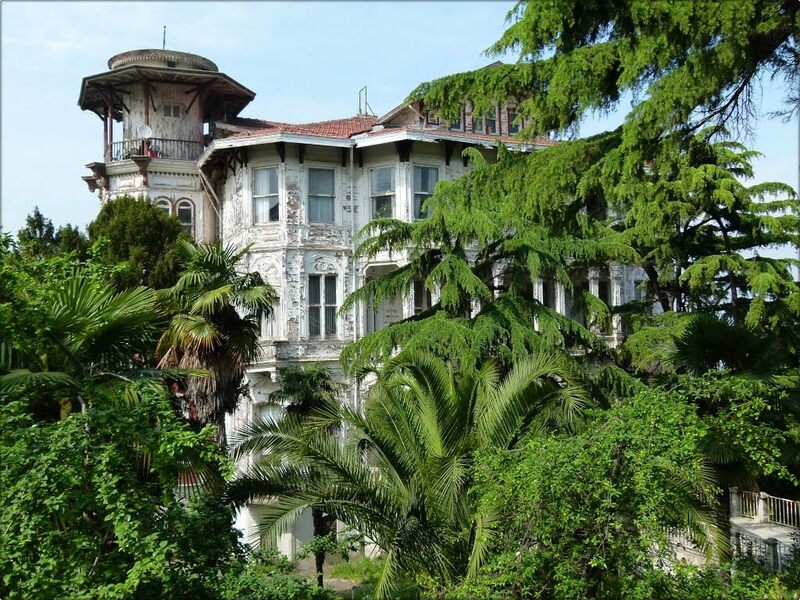 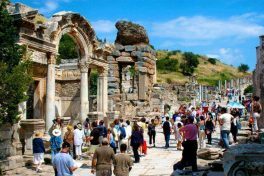 Istanbul Princess Island Tour is available every day. 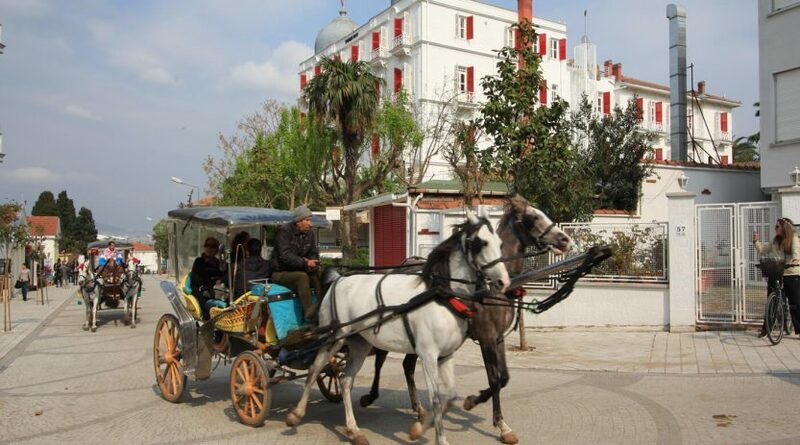 You will be picked up from your hotel by our staff and transfer you to the meeting point. 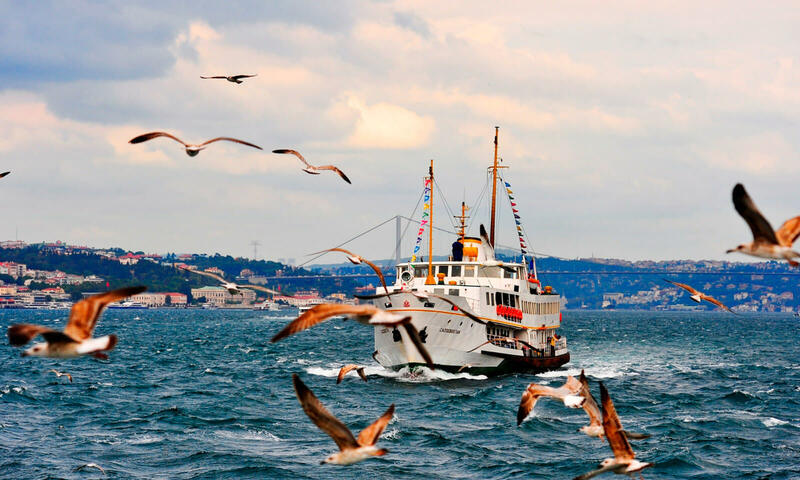 After meeting with other tour participants and the local tour guide, drive to Istanbul ferry station to take a ferry to Princes Island. 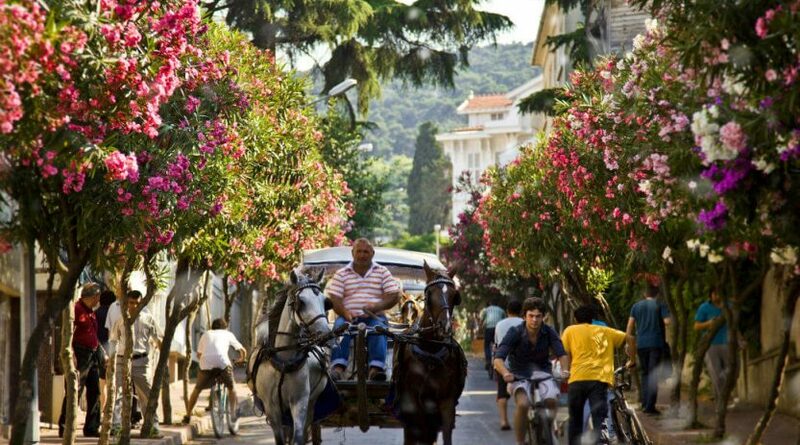 Princes Islands are famous for the Byzantine Princes, and beautiful pine woods and beaches. There is several island close to each other. 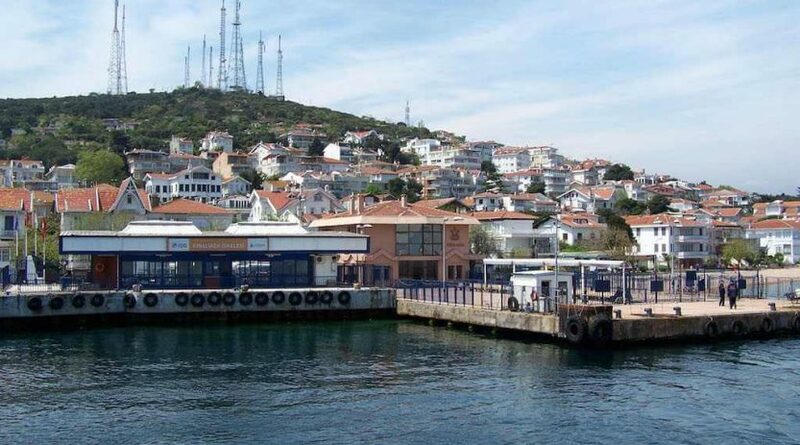 We will disembark in Big Island (Also, It is called Buyuk Ada). 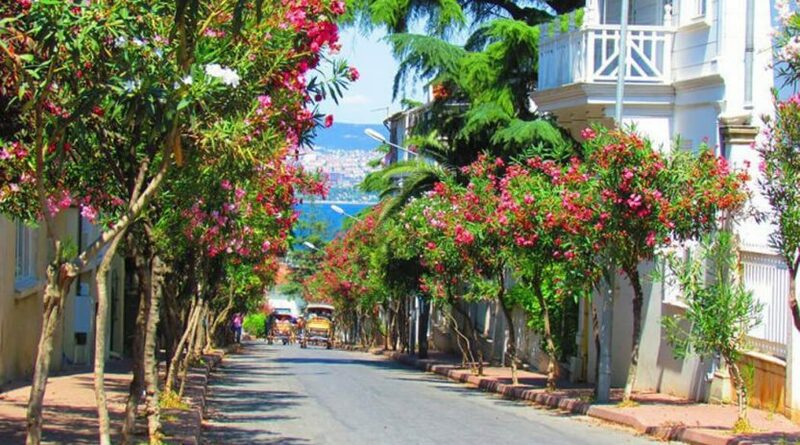 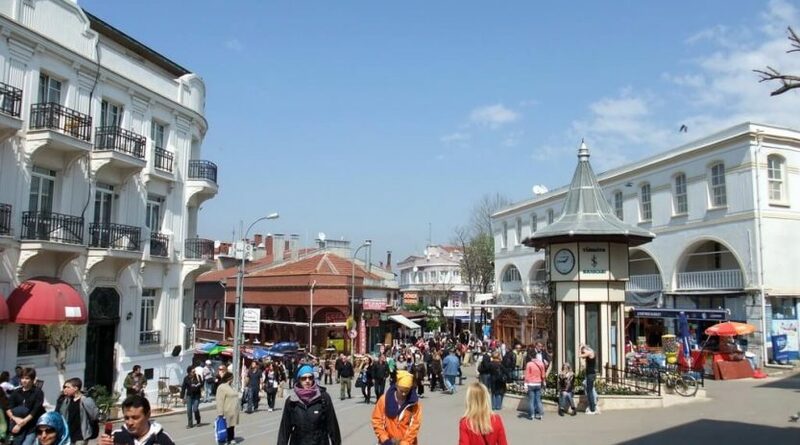 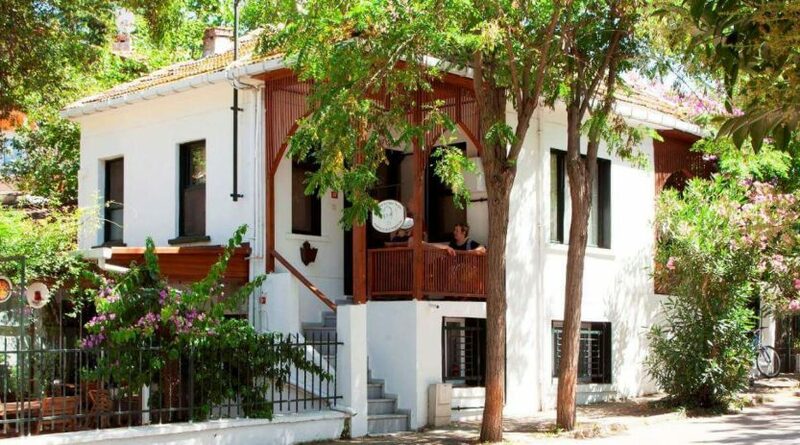 Buyuk Ada is the largest and most enjoyable of the islands. 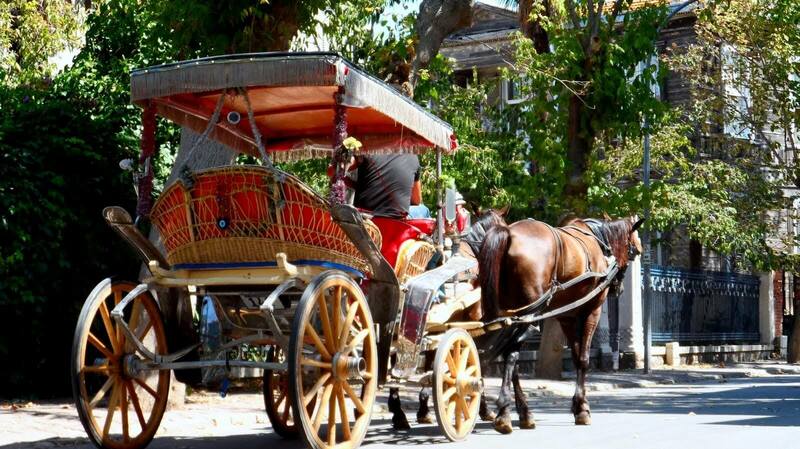 Upon arrival to Big Island, we will have lunch at a local restaurant then enjoy a ride in a horse-drawn carriage among the pine trees. 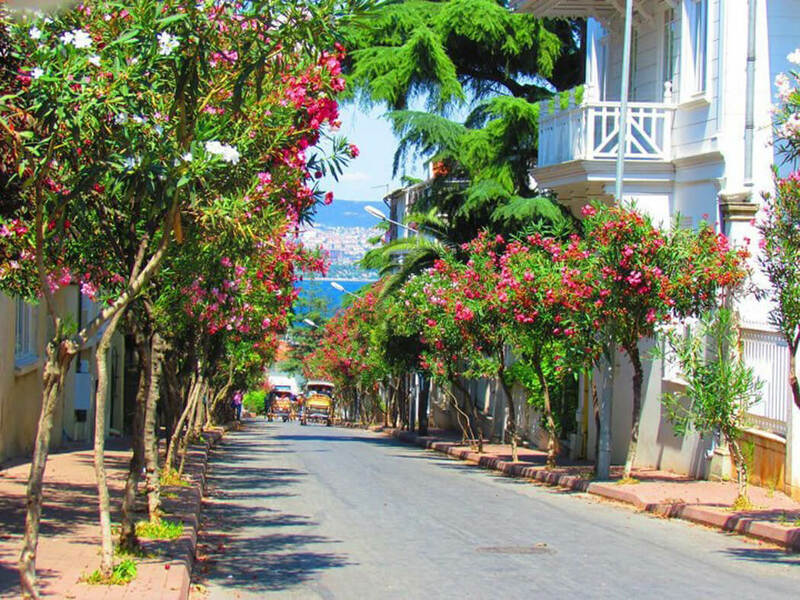 Then you will have free time to take picture and self-exploration. 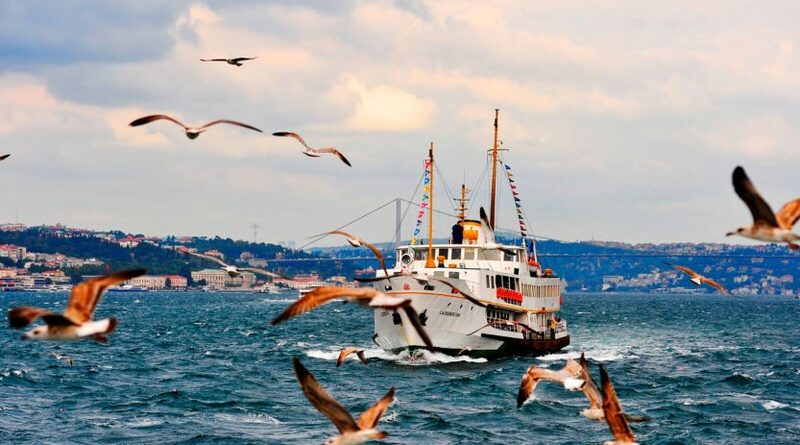 take a ferry back to Istanbul. 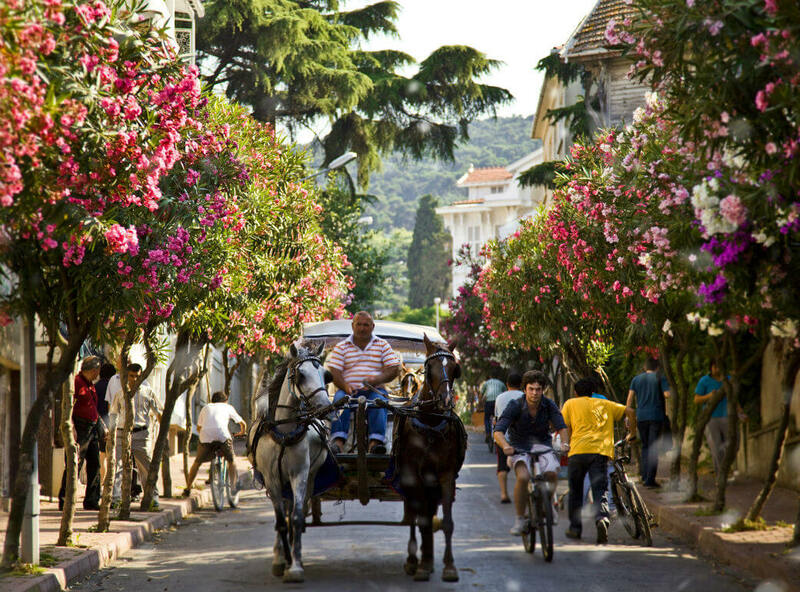 Buyukada, it is called in English Big Island is the largest island among the Princes’ Islands in the Marmara Sea. 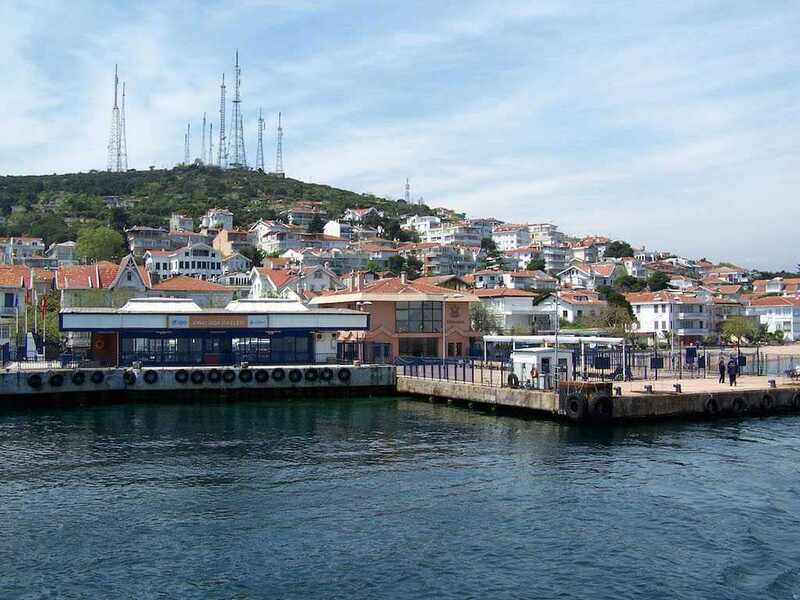 It covers an area of 5.4 km², and the distance of the island to the nearest Maltepe shore is 2.3 km. Big Island was used as an exile destination and as a monastery region during the Byzantine Christian period. 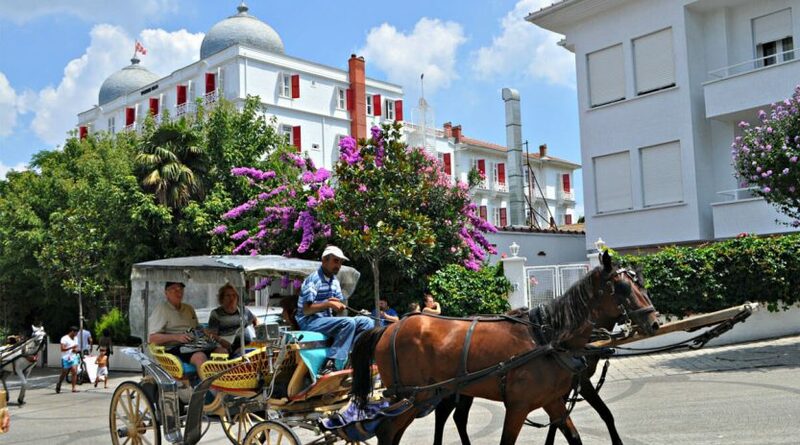 The island was also used to exile the close relatives of kings and statesmen who might have threatened their political power. 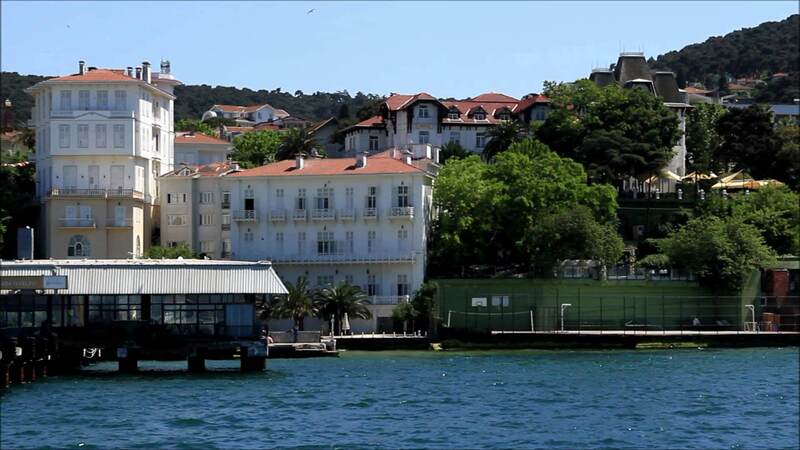 Furthermore, the island was also used as a prison for those who opposed the ones in power. 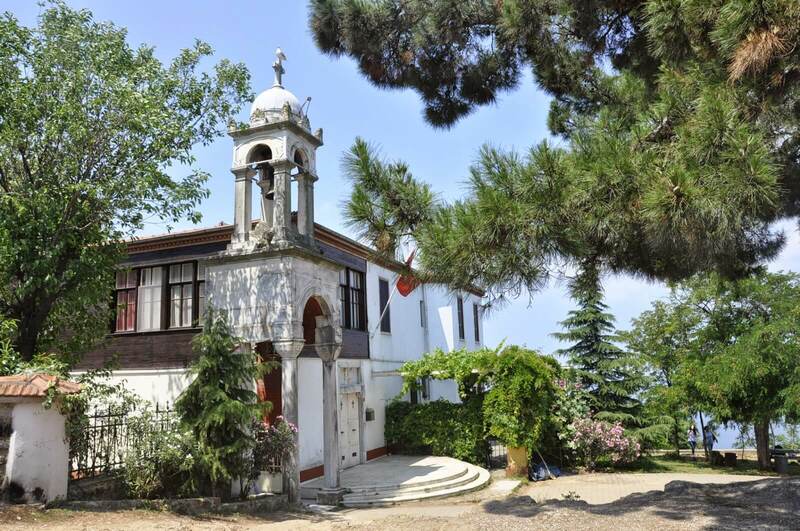 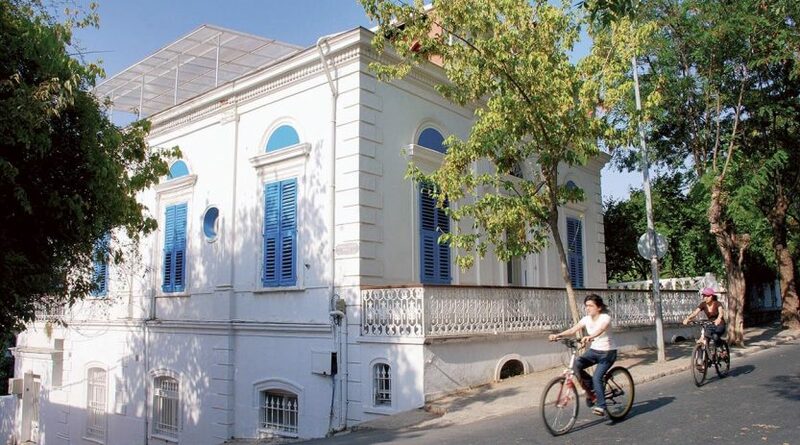 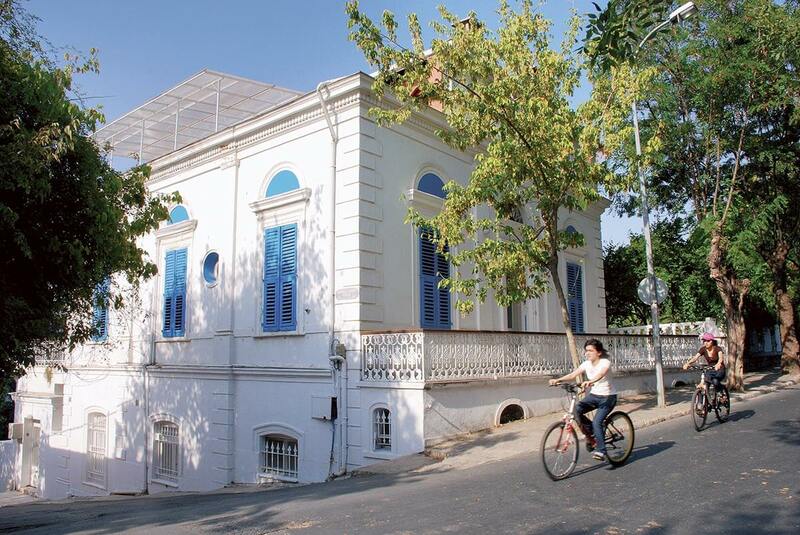 One of the oldest structures on the island was a convent used for the exile of the Byzantine empress and for clergymen who lived in seclusion; however, this structure has not made it to the present day. 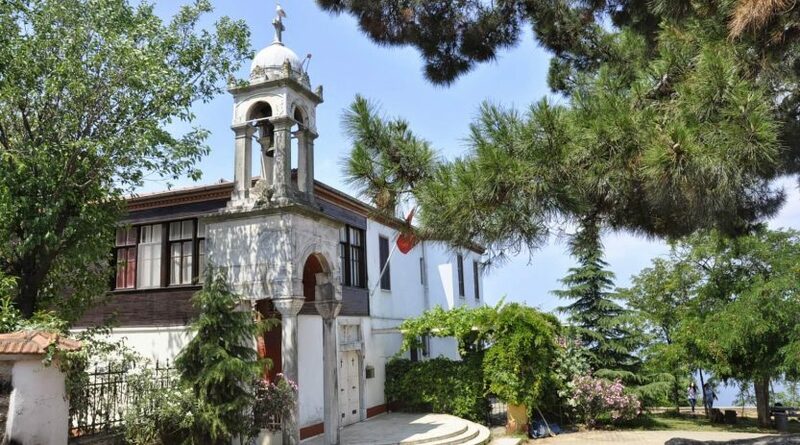 Undoubtedly, one of the most interesting exiles to the convent, named Kadınlar Manastırı, was the Byzantine empresses, Irene, who had the monastery built. 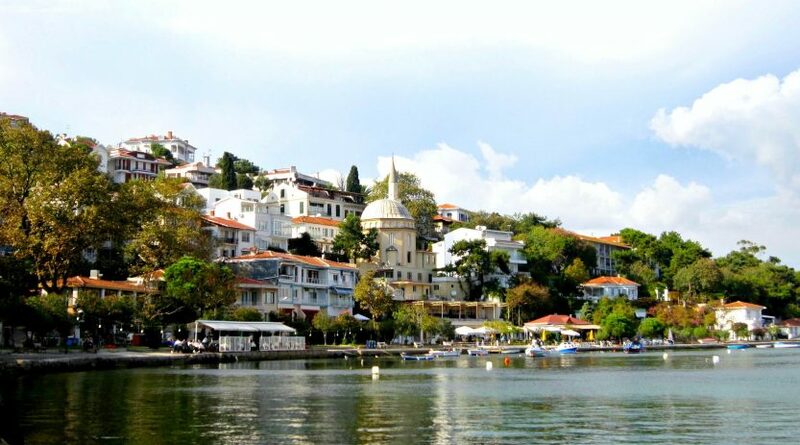 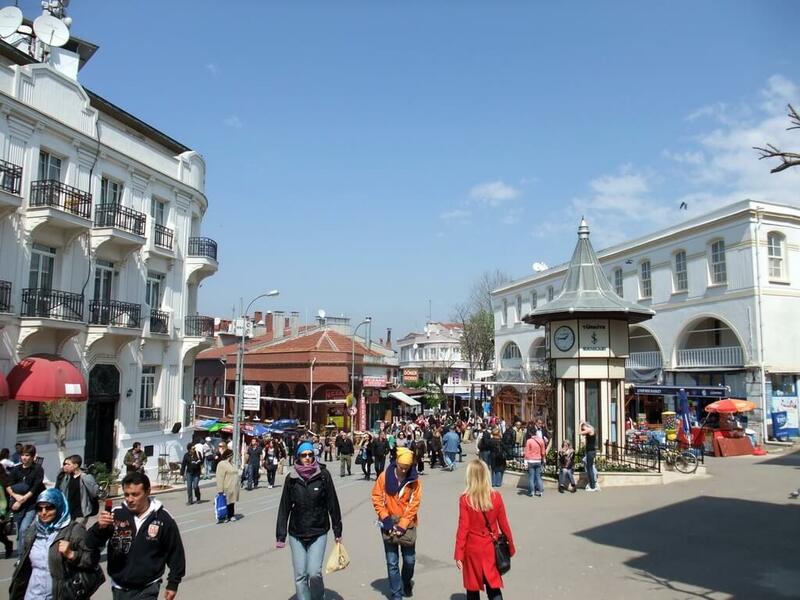 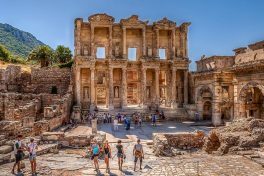 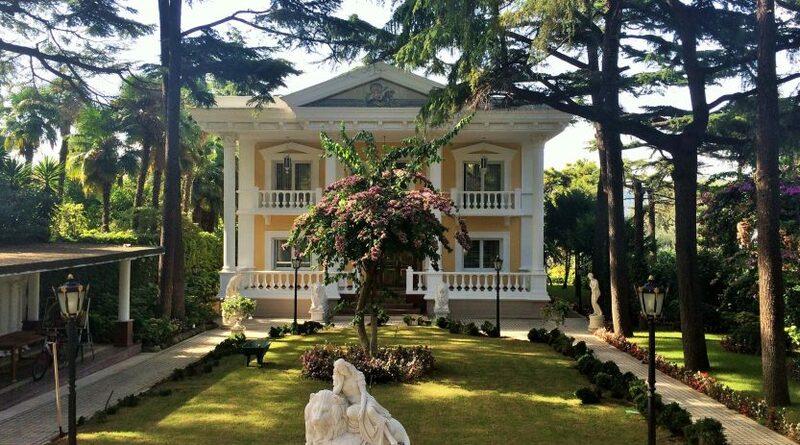 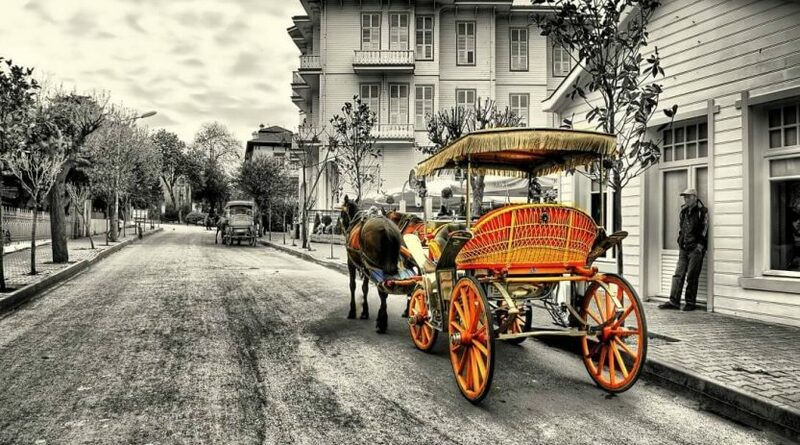 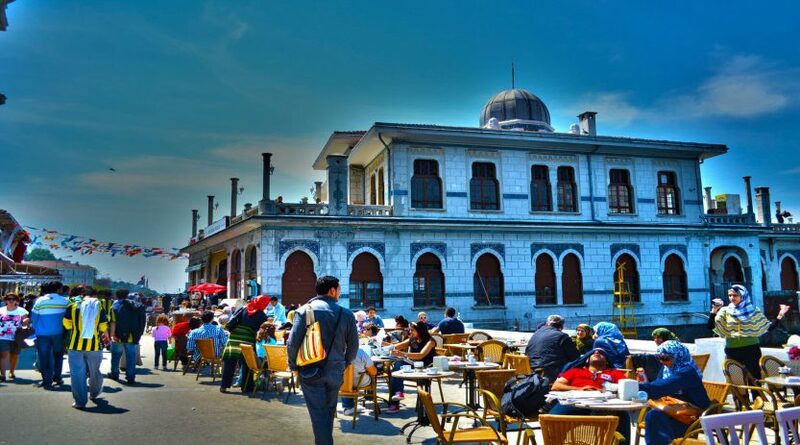 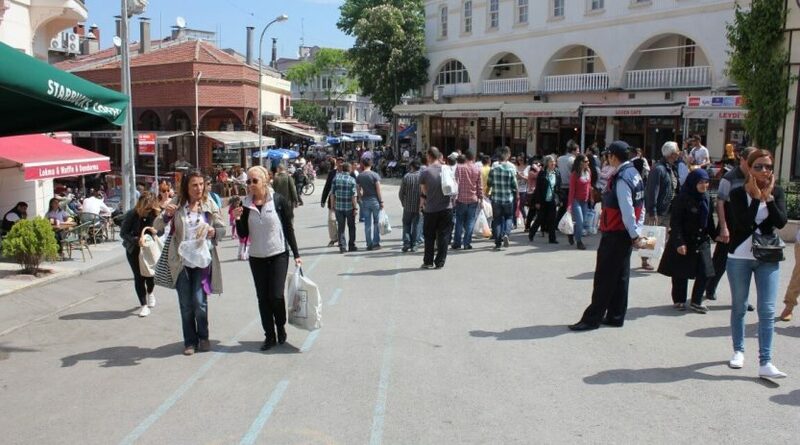 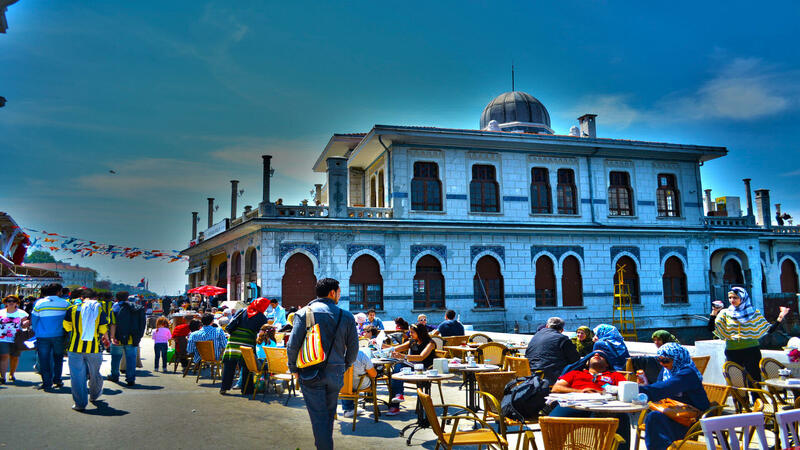 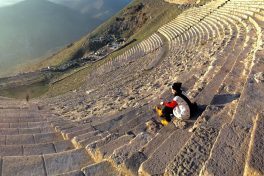 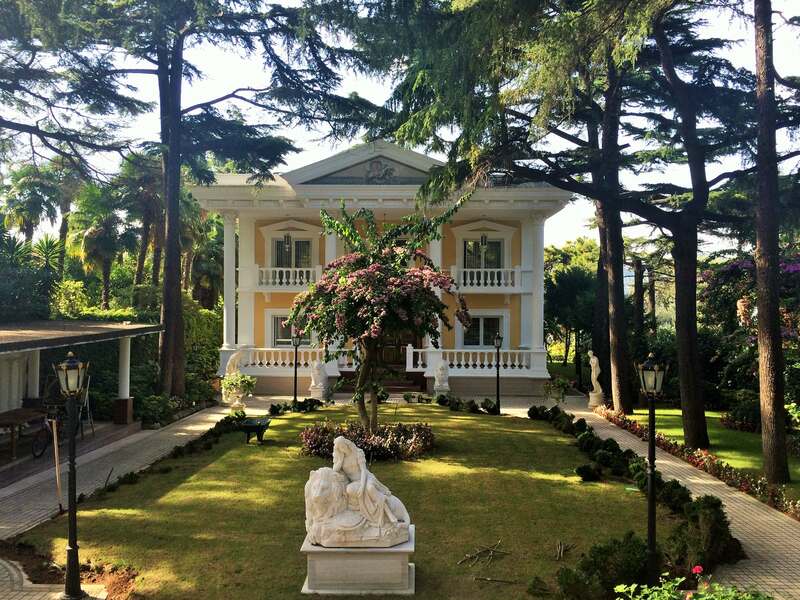 – Hotel picks up is available from Central towns of Istanbul. 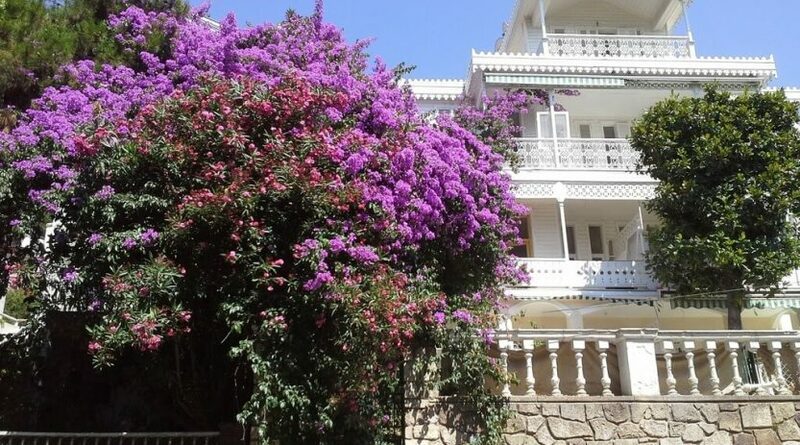 Please inform us your hotel details while making the request.